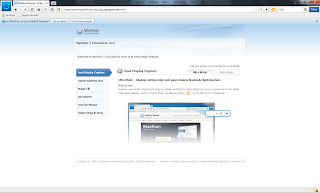 Maxthon 3 Free Download. | Kanishk's Technical Blog. You Can find the Download Link for Maxthon 3 At the end if this Post. Although Maxthon 3 is one of the most popular web browsers in China, it failed to gain significant ground everywhere else. Can version 3 change that? Let’s find out. Upon the launch, browser greets you with a simple, good looking UI, as well as an introductory page that explains the new features of Maxthon 3. As you might expect, browser does indeed feel fast. 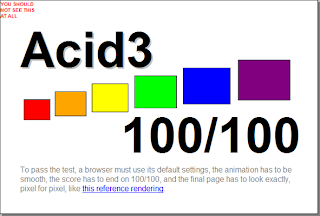 In fact, I went ahead and deleted cache (no change), just because it loaded non-heavy web pages instantly; but then again, you can achieve pretty much same results with most modern web browsers, such as: Google Chrome. Maxthon 3 includes Opera’s Speed Dial with drag & drop support, allowing you to quickly access frequently visited web pages. Additionally, you can synchronize your favorites across difference computers (registration is required, obviously). One of the more interesting Maxthon 3 features is “Maxthon Multi Search”. Basically, it allows you to quickly seek for information via different search engines. Can be really useful, especially when it comes to images search or news. Fortunately for web developers, it also includes WebKit Developer Tools (see the following page for comparison). No additional files or add-ons are required, just hit on the icon and you are all set. Settings page is where Maxthon 3 truly shines. Have you ever found a setting that was not well explained (if explained at all)? Well, worry no more. Thanks to geniuses behind the idea, Maxthon does a pretty good job explaining some of them. Although Maxthon 3 includes an integrated ad hunter, when it comes to more “advanced” use, it’s really not that useful. I couldn’t easily block flash ads and browser crashed when I tried to turn this feature off. As you can see from test results, although Maxthon scored 100/100, it has not passed the test. What happens when you turn on developer tools on such page? Yes, sometimes browser feels like a mess, it’s hard to find a specific setting or function you want. For example: I was trying to view page source, pressed Alt button to see the menu but nothing happened. Then went to the menu itself but couldn’t find “View Source” item. Tried “page menu” (where you enable Developer Tools, etc. 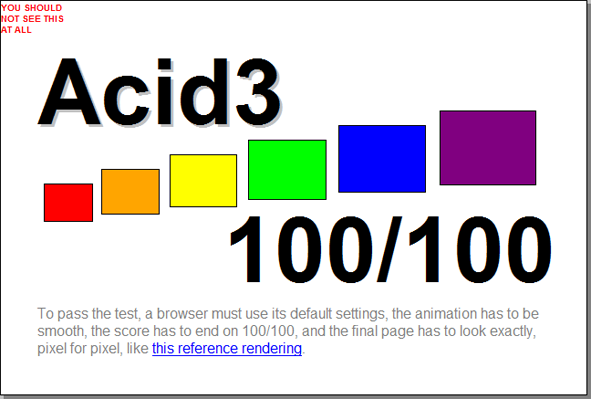 ), still no luck..
All I had to do was simply click right mouse button and vuala. Same with search, you can’t find “multi-search” settings in browser “Options…” menu. One of the biggest Maxthon 3 downfalls is UI customization, or lack of it. I am not sure if it’s even possible to remove a single design element or button. It’s like developers saying: here, use it as we tell you to, and don’t you dare to change anything.